President Manuel L. Quezon's story proves to be an international hit! Star Cinema and iWant's joint venture, the period film "Quezon's Game" has won the Best Foreign Movie award at this year's WorldFest-Houston International Film Festival. 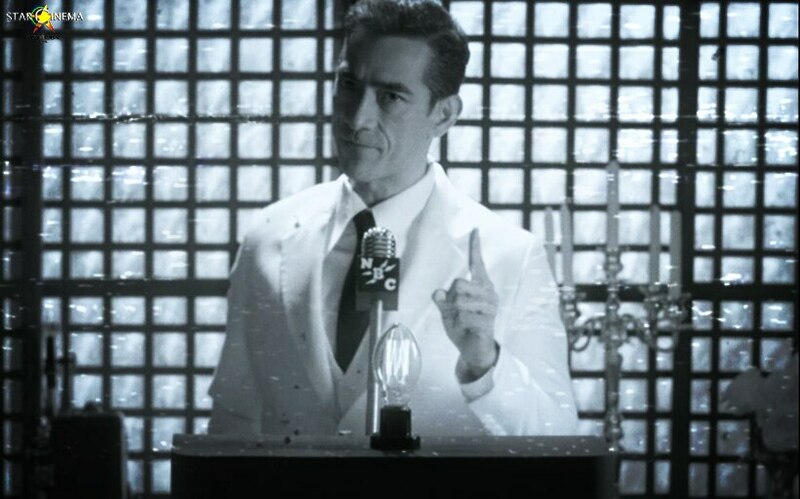 The film, which stars Raymond Bagatsing and Rachel Alejandro, is about President Manual L. Quezon opening the Philippines' borders to thousands of Jewish refugees in the 1930s as the Nazi regime took over Europe. In an interview with ABS-CBN News, "Quezon's Game" director Matthew Rosen said the film has been 10 years in the making. He said, "It is all based on a true story. I heard the story about 10 years ago and I just thought it was a story that needed to be told. So I started research and found that it's not documented in many history books, and not even known in the Philippines." "Quezon's Game" will premiere in Philippine cinemas this May 29. Kylie Verzosa and Jake Cuenca are beach lovers!